Director C. Raymond Knee, Ph.D. 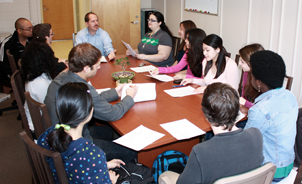 The graduate program in Social Psychology prepares students for careers in social psychology, health psychology, or the interface between these two disciplines. Areas of concentration include interpersonal relations and motivation, close relationship and self-regulation, social influences on health behavior, biopsychosocial and cultural influence on health and illness (e.g. cancer), the role of personality in creativity, success, and well-being, and IRT and social psychological measurement issues. 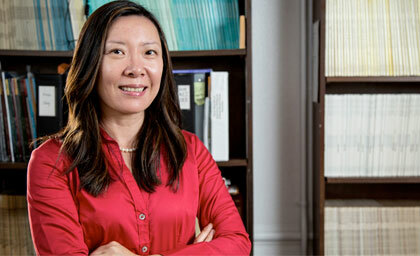 Prof. Lu’s commitment to helping others motivates her research at the University of Houston. She recently received a $1.5 million grant from the National Cancer Institute at the National Institutes of Health for the study, “Joy Luck Academy: A Culturally Sensitive Social Support Intervention.” This study will assess the impact of a culturally-based social support group among Chinese-American women breast cancer survivors. Faculty members in the program have continually received support from both federal (e.g., NIH) and local agencies.